This modpack is designed for YourMCAdmin's Mixer subscribers! It is a light(ish) modpack with light automation, while heavy on decoration and world generation. It features a lot of mods for decoration and building, so you can be as creative as you want! 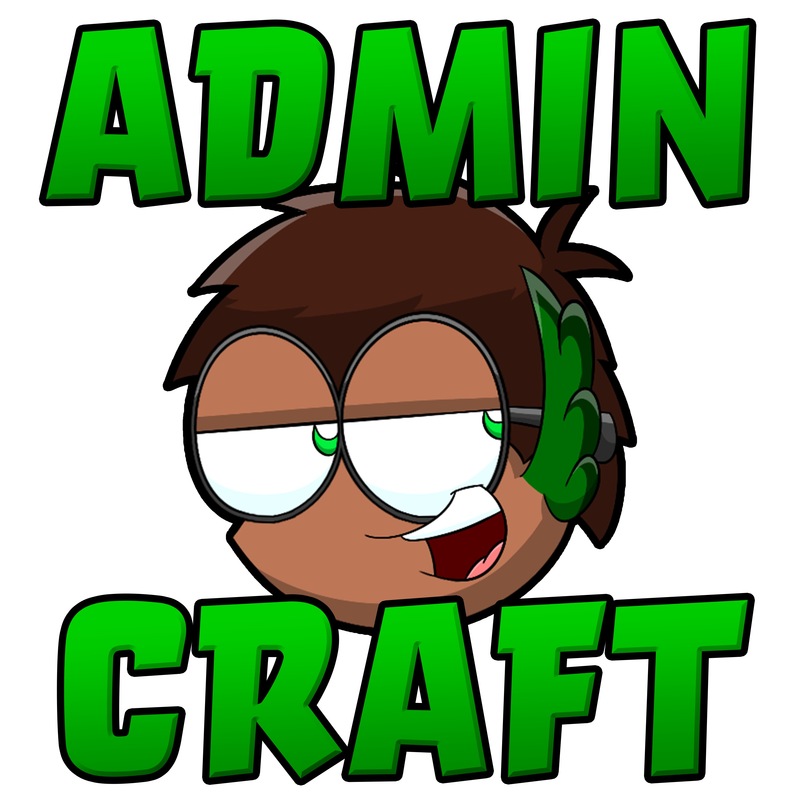 Once you're a subscriber, type "!sublistme [minecraft username]"
Join YourMCAdmin's Discord here for more information on YourMCAdmin, his streams, or AdminCraft! It is recommended to run this pack with at least 3.5gb of ram. There is a server file for each version on said versions page.